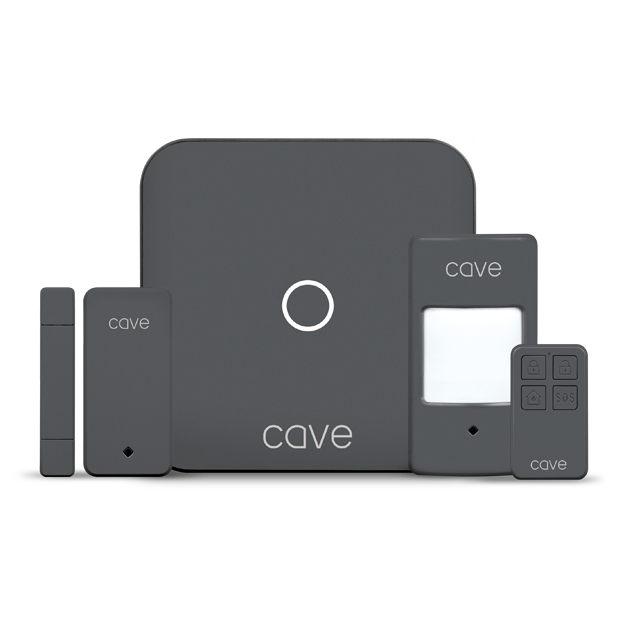 The Cave Smart Home Starter Kit, with a dedicated App, allows you and your family to remotely control and view your home security system. 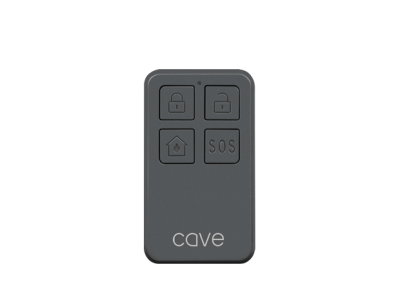 Set or disarm the Cave system from anywhere in the world using the intuitive Cave app. 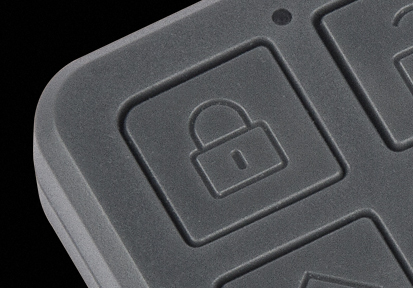 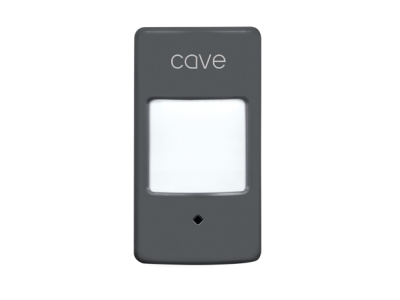 Cave is easy to set up and expand using a QR barcode system you can securely add accessories to your system. 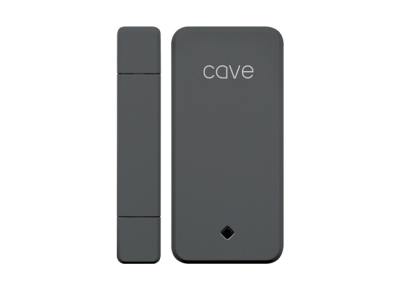 Cave can connect using a wireless, wired or mobile network. 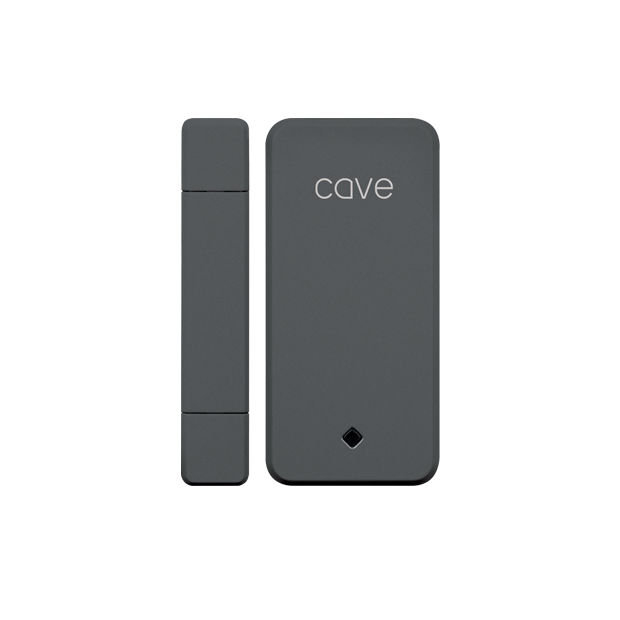 Cave Wireless Contact Sensor fitted to a door or window. 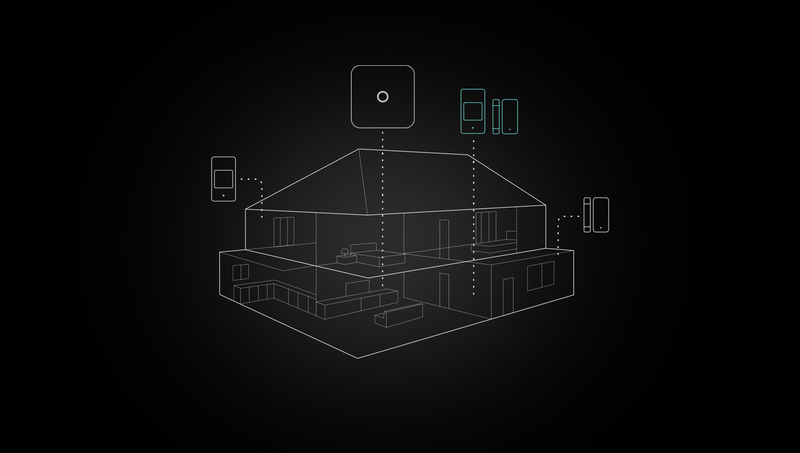 Sensor triggers alarm when opened. 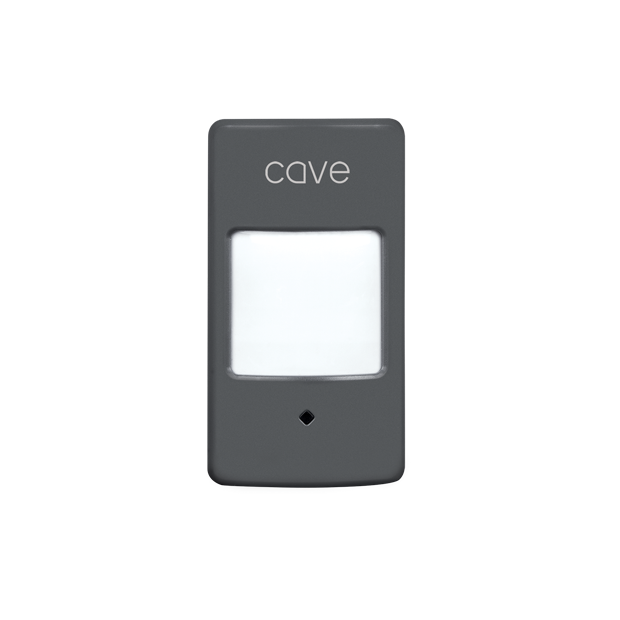 Cave Wireless Motion Sensor is a high performance infrared sensor that accurately detects human movement. 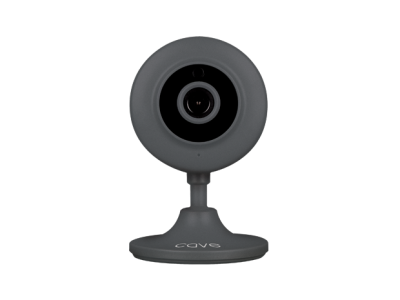 Cave SmartHub located centrally in the home. 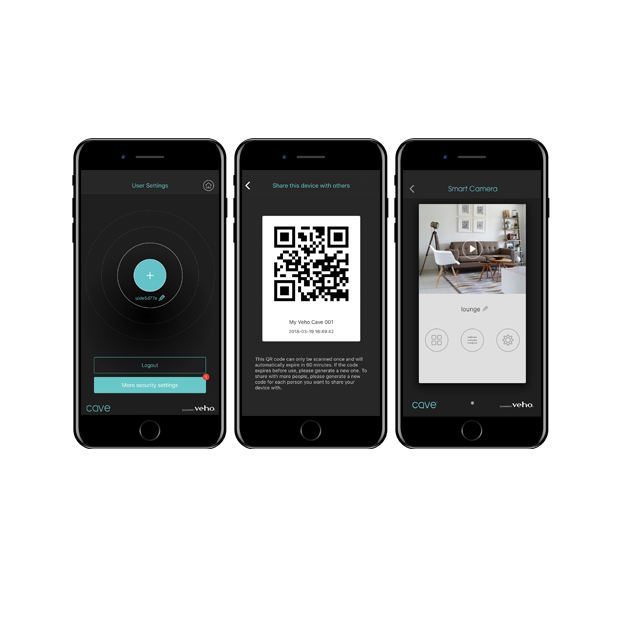 The SmartHub is paired with your App using a unique QR Code. 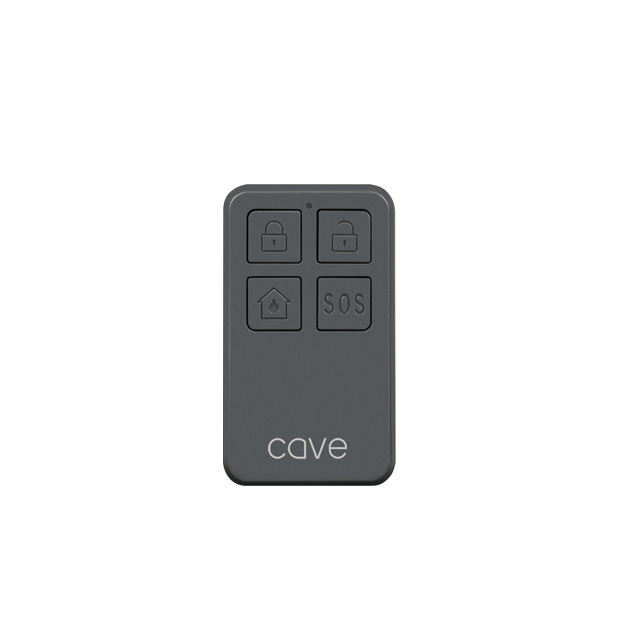 Answer : The Cave Smart Hub has a SIM* card slot which can utilize SMS notifications. 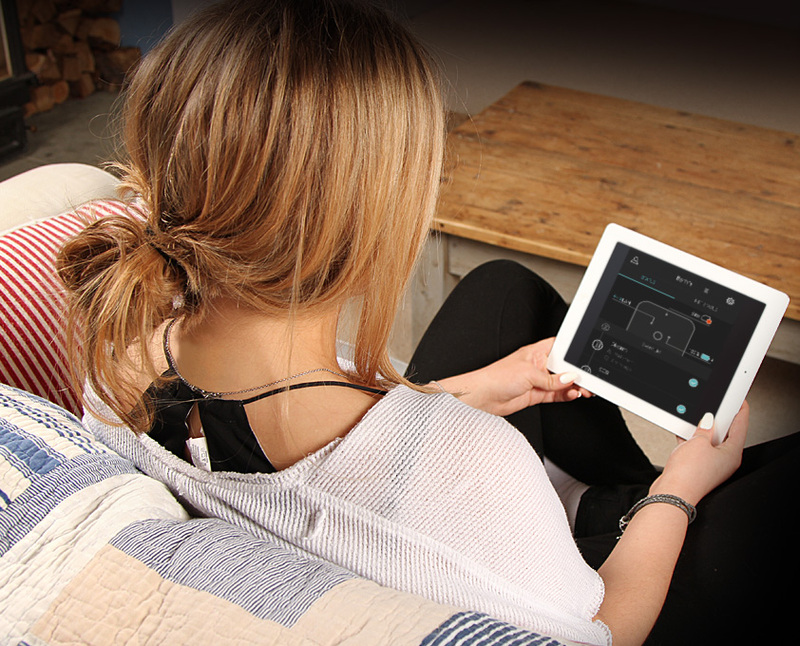 Should your Wi-Fi go offline, the hub will send an SMS notification to your smart device, alerting you to the problem. 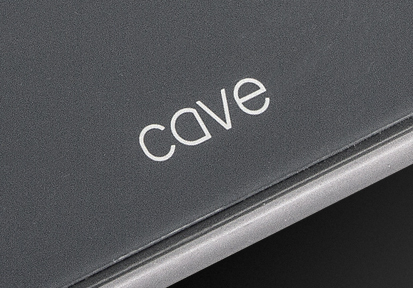 *SIM card not included.